Each time I write a review I think to myself how lucky I am that I get to write about such amazing books! In this case I was sent two amazing debuts from two fabulous authors, Leah Ferguson and Amy Fitzhenry. I was excited to receive these as both plots sounded interesting and I love supporting first time authors. Both books feature a strong female character that are put into difficult personal situations. 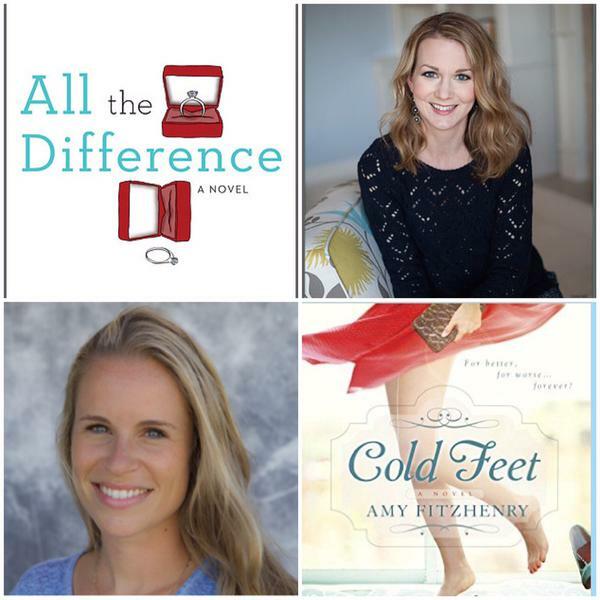 Ferguson and Fitzhenry each tell a complex story with a light heart and relatable voice. 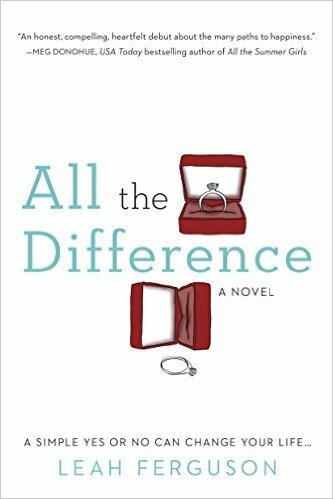 All the Difference by Leah Ferguson tells the story about Molly and her boyfriend Scott. Molly finds out right before New Year’s Eve that she is pregnant. Excited and nervous she is contemplating the way she will tell Scott. As the evening arrives and they are at a party with friends, Scott decides it will be the perfect time to pop the question. Not always having the best relationship Molly is caught off guard. 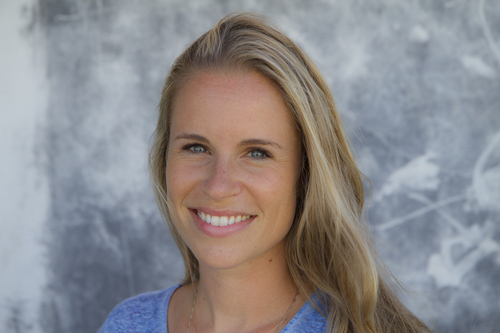 She is faced with the decision to say YES and choose to complete her growing family with Scott or say NO and face single-motherhood and the triumphs and tribulations that entails. In alternating chapters, the reader gets to see the story that each of these decisions tell. I loved this and felt like I was getting two books in one. Ferguson tells the stories of Molly’s decisions seamlessly and keeps the reader guessing as to what the final outcome will be. I loved both stories but was completely satisfied in the path that Molly ultimately chose. It brings up a great discussion for the reader about our own paths and the decisions we make in life reflect our journey. I can’t wait to see what other stories Leah has to tell! 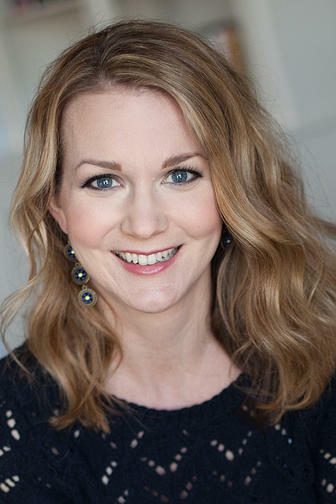 She is a sweet and thoughtful voice in women’s fiction and thankfully for us just getting started. 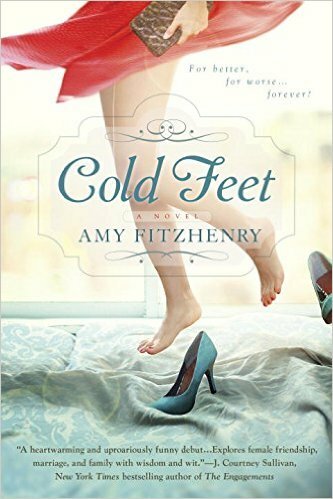 Cold Feet by Amy Fitzhenry is about Emma Moon. Emma is a week out from getting married to Sam. Sam and Emma are perfect for each other. Emma and her friend Liv are celebrating her last days as a single woman with a girls spa trip. Before even checking into her vacation Emma has an epiphany and decides she needs to find her father, a man she never knew. Liv being the perfect side-kick, decides this is an amazing idea and the two embark on a road trip to find Hunter Moon. While on this trip Emma finds out a shocking revelation that puts her future marriage in jeopardy. The search for her father isn’t as easy as she thought and the people that she meets along the way start having her question her past, present and future. I loved this book and the story that Fitzhenry had to tell. Emma is an unstoppable character who is strong yet vulnerable. She is searching for that perfect ending but finds things aren’t always what they seem which is typically life for us all. Fitzhenry has a down-to-earth way of telling a story creating characters that you would want to be your friends. I would love to know how Emma’s life plays out, maybe in Fitzhenry’s next book, as I think we will hear a lot from her which is a treat for us! *Both books were sent to Bliss Beauty and Books for review purposes.